Editor reviewed and recommended astronomy study skills guides, tutorials and learning resources. Learn how to study astronomy. How To Study Astronomy – Provides an introduction to studying astronomy, outlines what to study, addresses how to study for tests and how to take notes, how to read and study text books, and present several other useful study techniques for astronomy students. Helpful Hints for Success in Astronomy – identifies the expectations that astronomy professors have of their students and reviews 10 helpful study tips/techniques for Astronomy 1,2, 3. Astronomy DSST A Free Study Guide! – very useful study guide for Astronomy students. The guide is completely free. The Astronomy DSST covers the same information students typically will learn in a full semester of college Astronomy. 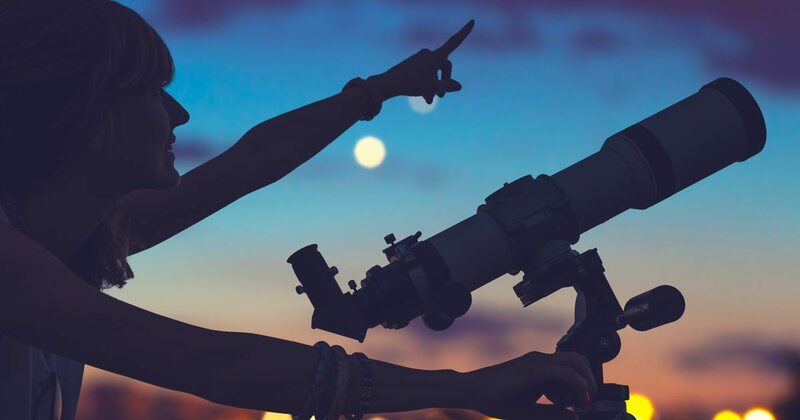 Astronomy 101 – Some Hints for Study and Quiz Preparation – provides some helpful hints and techniques for Astronomy 101 studying and exam preparation. Practice Exercises for Astronomy – offers a variety of helpful exercises and activities to help students improve their Astronomy study skills.